*7 days a week Gate: 8am to 7pm Office: 9am to 5pm (1hr lunch taken daily) Closed all Major holidays New Years Day Easter Day Memorial Day July 4th Labor Day Thanksgiving Christmas The facility close at 2pm on both Christmas Eve and New Years eve. Its great to storage there on the ground. They does not have lifter for second floor storage. It took me 4 hours to carry heavy boxes up there myself :-( For pricing, they charge $13 dollars less for the second floor but the other bigger companies storage they charge same price. They have lifter and this does not. Should reduce more monthly storage fee for that. The person that assisted us was super friendly and helpful! Moving in was easy and quick. The woman who helped me was very nice. All of the paperwork and terms were very straight forward. Thank you so much. It has been a pleasure having you here. We arrived almost at closing time and they were really friendly and helped us get in to the storage parking spot for our RV. This facility is decent for the cost. 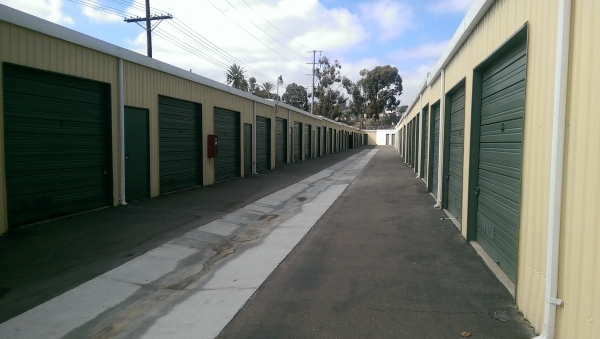 Prices are affordable and they have contests for free months of storage. 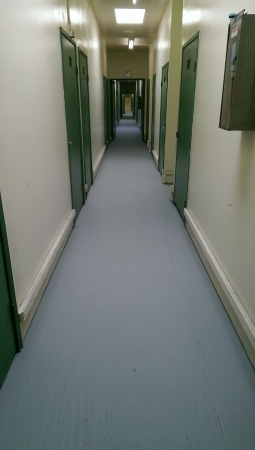 2nd floor has no elevator so heavy stuff should get a 1st floor space. Had great accommodation to my needs. Needed a storage facility last minute. Staff even stayed late to help me. Great crew. Thanks for the help! 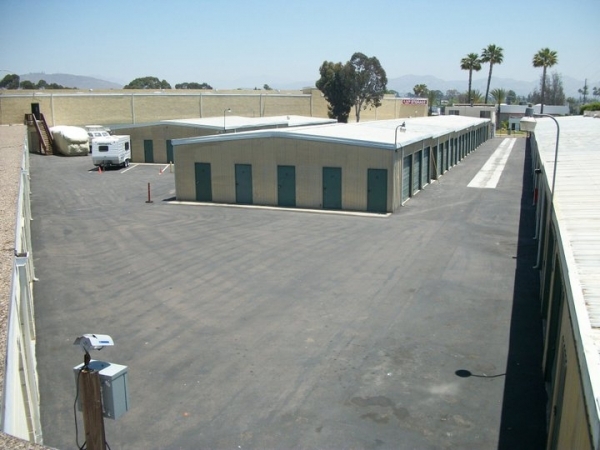 This storage was the best priced in town with taking the area of the facility into consideration as well. Customer service was great! I went it thinking I was getting a certain size and Rachel was able to help me get a bigger size in less than 10 minutes. I highly recommend this location. Her customer service is excellent and she was very knowledgable. My mom and I are very satisfied with the storage space and will reccommend this location to friends and family. Great! Rachel is very friendly, funny and knowledgeable. The lady at the front desk is very knowledgeable and friendly. I had a very pleasant experience. Refreshing front desk experience, very easy process and great venue. Fantastic customer service, great rates! The manager was fantastic, so professional and efficient. Great rates, met all of my storage needs. Thank you! I enjoy my stay and the customer service is great. The staff was very friendly and professional. My experience was hassle free and quick. I would recommend this facility to all my friends/family. 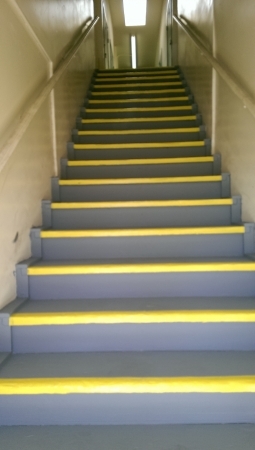 Getting an upstairs unit knowing there is no elevator was not such a bright idea, especially because it isn't ait conditioned either. BUT, I rented a decent sized space at a good deal and the staff is totally nice and helpful. It works for me! a great price and I like the peeps running the show, seem real nice and understanding. very pleasant. Fast and helpful. Very nice staff and very clear instructions of policies and procedures. Great price, very great customer service. Would definitely recommend getting an unit. 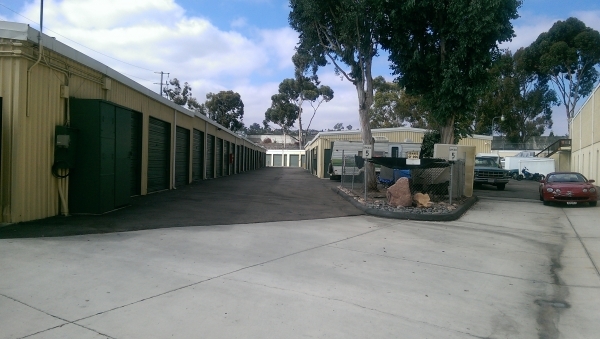 Easy to find, variety of units design to fit the smallest of needs. A++++ all across the board. Most friendly staff. Always accommodating no matter the request. Never had any problem with any one. 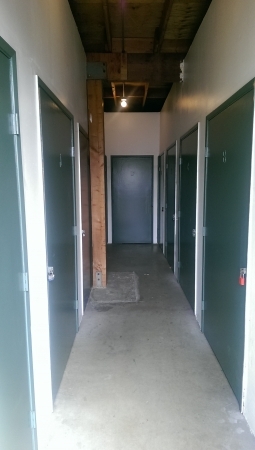 Having never rented a storage unit before I was a little nervous about the process and what types of people I might enounter. After a short minute on the phone with their management I discovered a team that patiently answered all my questions, offered good suggestions, and gave me tips on how to save money on locks etc. The sparefoot app was great in sending me reminder texts about our scheduled appointment and everything was as described on the website. I'd recommend this location to any in the area. Love everything from the price of my unit to the size. Great employees and very nice. It gets the job done. Could use fresh paint and an elevator. HI, I wish we could accommodate a 24 hour request but we can not as we do let the guard dogs do their job at night. However, we are extending Gate hours starting in a couple weeks! Thank you for the suggestion. Management always delivered excellent customer service. Office personnel most professional and kind. Overall the customer service was very good. I have been a tenant for 12 years and have always had a great experience. Very friendly staff. Great people. 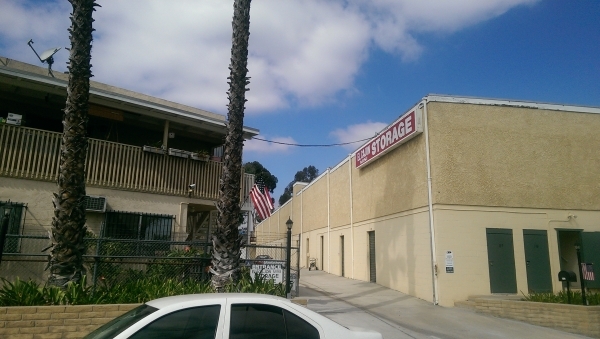 Thank you so much for choosing El Cajon Mini Storage for your needs. We so greatly appreciate the wonderful review. Is there anything we can do to improve the service for you in the future? Very helpful. When the unit I reserved online was unavailable they put me in the next bigger unit at a discount. 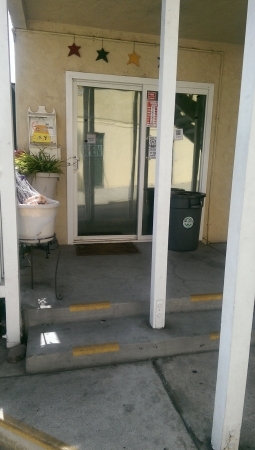 They also prorated the rent on the first month and waived the deposit. I don't think I could find a better deal than that. Office girls are great. Thank you. Very good, friendly, great customer service. El Cajon U Mini Storage has gone beyond helping me. We appreciate your business and review. 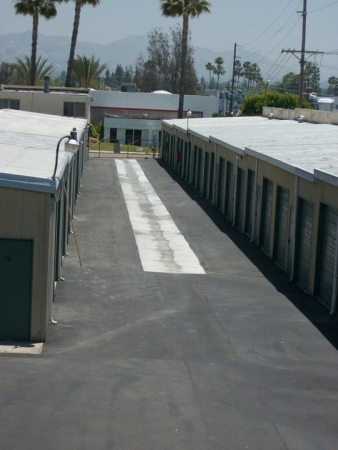 Thank you so much for choosing El Cajon MIni Storage. We pride our selves on being caring and helping all customers the best we can because we have been in those same bad places and fully understand how much easier life is when things go smoothly. In one one of the most challenging times of my life, the staff were helpful, kind and efficient. Thank you for making my storage/move appear seamless.